With the thriving smartphone market this year, more and more people are using their mobile devices to look for your content. Could you imagine what readers will do when they visit a mobile-unfriendly website? They will have difficulties in navigating your website, have to scroll left and right to read content and do a lot of pinching and zooming. Some stats show that 61% of users will leave and never return to those websites. If you are using a WordPress theme designed for desktop and laptop’s size, it is possibly that your blog is not mobile-friendly and it will need some changes. I’ve seen some bloggers use WordPress plugins such as HandHeld Elegant Theme to create a mobile version of a website. 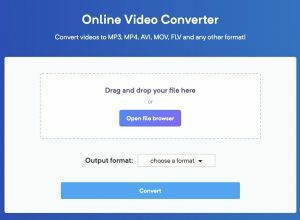 This solution is simple and doesn’t require any changes in your blog’s design, however, the mobile and desktop versions are separated and have totally different looks. 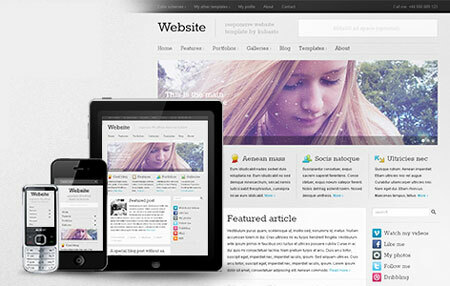 That’s why premium theme providers are investing a lot of time in creating responsive themes for WordPress. 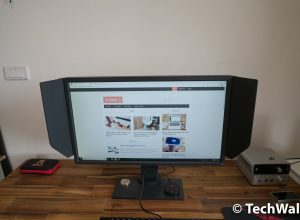 The responsive theme could help your blog’s design fit any screen size, from big screen of desktop, laptop to small screen of tablets and smartphones. 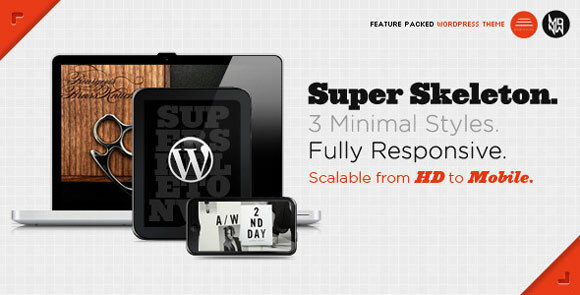 Premium theme studios like ElegantThemes or StudioPress keep releasing new responsive WordPress themes recently. Below are the best ones to make your WordPress blogs more mobile-friendly. You can see how they look by viewing on mobile devices or changing your browser window’s size. 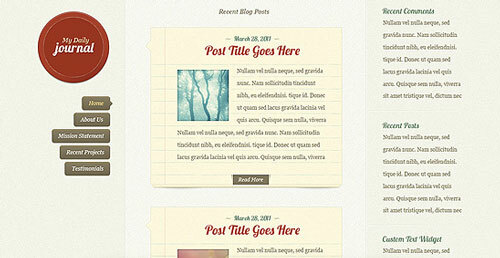 Focus is a clean and powerful responsive theme with a design that could attract your reader’s attention. The theme sports a stylish design which is suitable for fashion, music, and style blogs. 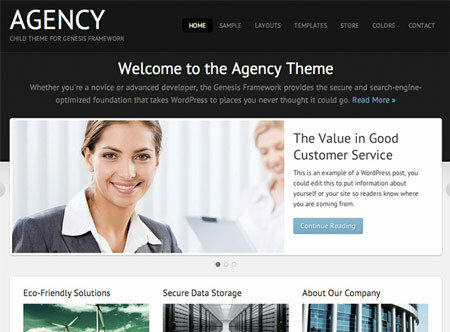 The theme has been updated to Agency 2.0 with mobile responsive design. 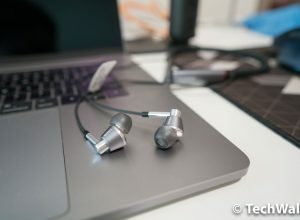 In the meanwhile, it still keeps a smart look and navigation which will take your customer connections to the next level. 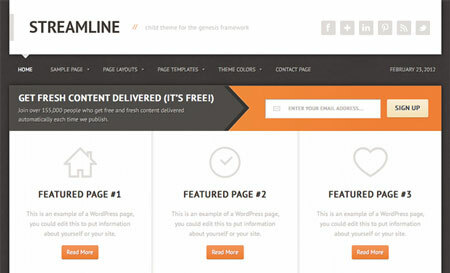 This is the updated version of Streamline child theme with a major design change and code update. Most importantly, the mobile responsive design has been added to this theme. 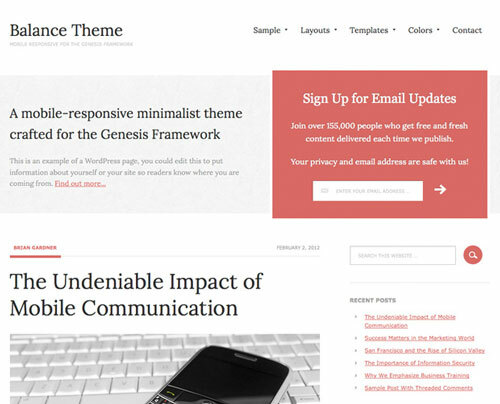 This is a mobile-responsive minimalist theme crafted for Genesis Framework. eleven40 is the first Genesis child theme developed to be mobile responsive in design that extends 1140px wide. This theme is suitable for people who require a professional and minimalistic design, for example, tech companies, business professionals, web design firms and consultants. 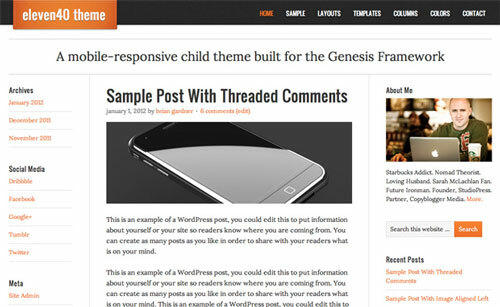 The Generate theme is the first Genesis child theme developed to be mobile responsive in design. 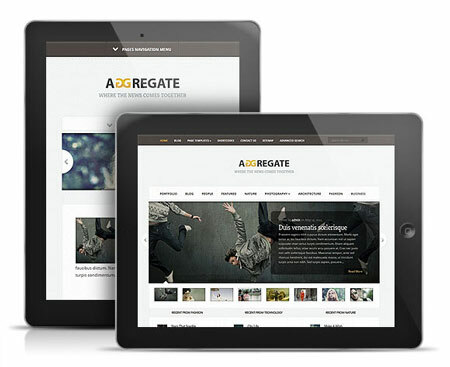 The Aggregate theme is a great choice if you are finding a feature-rich Magazine-style theme for your blog. DailyJournal’s design is fun and lovely, it is great for anyone starting their own blog. 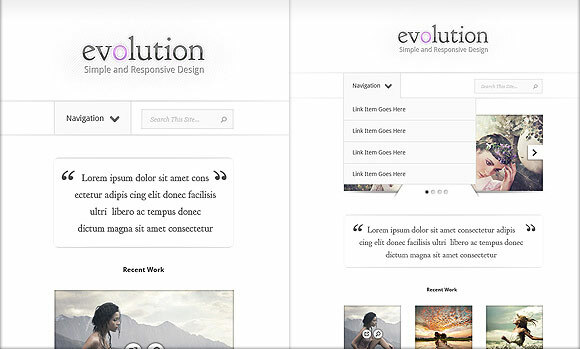 Evolution is the first responsive theme from Elegant Themes. It could adapt beautifully to different screen sizes and help improve your user’s reading experience when browsing on smartphones and tablets. 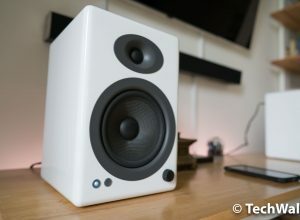 This is the multimedia theme offering a stylish way to showcase your articles, pictures, music and videos. Website is a high quality theme that looks great on all devices. It comes with Bright & dark schemes and unlimited sliders. 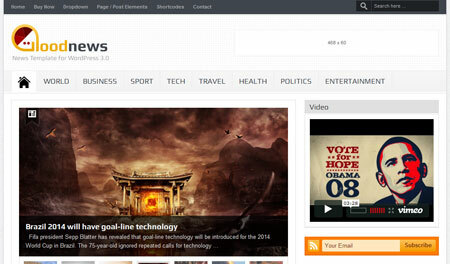 Goodnews is the responsive WordPress News/Magazine theme which is fully customizable with its extensive options. 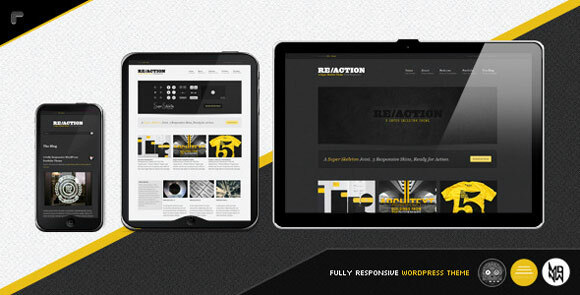 evolution one of the clean minimalist responsive theme that user should take a look. 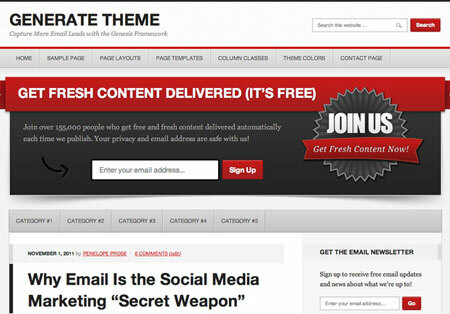 Great looking theme..there are several theme from theme forest that you should take a look. 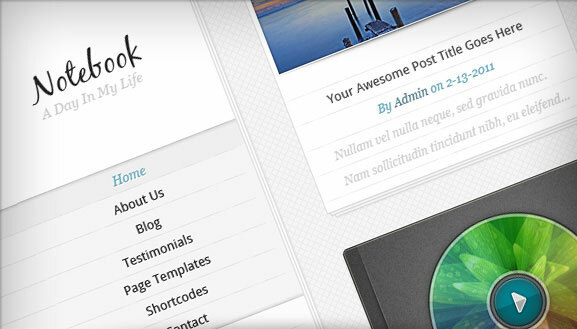 Great list of Responsive Themes. I wonder what 2012 will hold in store? 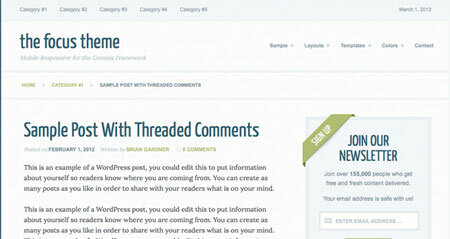 It seems that many new themes are being released under the “responsive” banner. 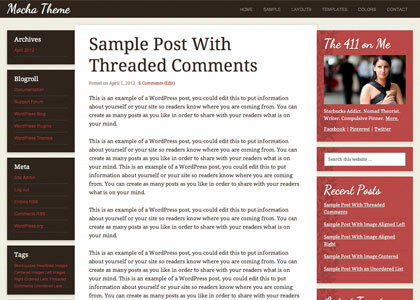 I’ve just buy eleven40 child theme for my blog.Thanks for sharing, Tuan. eleven 40 and balance are awesome..
Eleven 40 Is really cool theme. Thanks for sharing the list Tuan.